Discussion in 'RPG Maker MV' started by Lirinel, Jun 26, 2018. Greetings All! 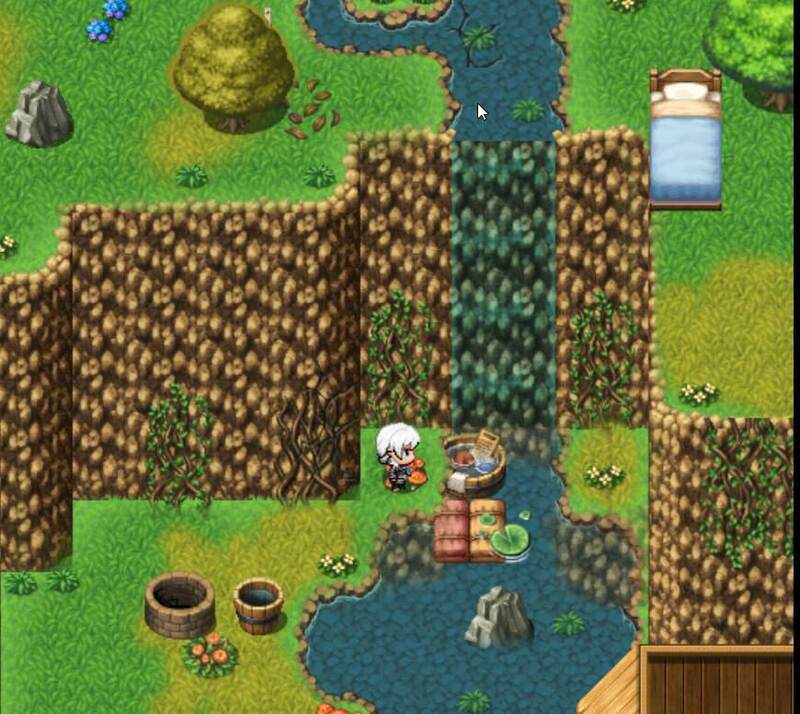 so i am relatively new to rpgmaker but even more to doing my own parallax backgrounds and such, so i got some help from youtube and figured some stuff out. now my issue is that when i want to add a door event on my house, so i do and add the correct transfer path in to the house. now here is the issue, the parallax background from the outside will not go away. i am in the house but the background is splattered all over it, the grid size is correct for the house and i can see the furniture outside. https://i.imgur.com/7ouT1da.jpg it looks like that.i know what the issue is, but i have no idea how to fix it. i usually want to figure out this stuff for myself to better understand the software but i am at a dead end here. I hope you guys can be of help, and if i didnt explain it well enough dont be afraid to tell me and ask for more clues. A parallax cannot remain after a transfer, because it is the property of a different map. What you have is more probably a picture remaining that you used on the previous map in addition to the parallax - you'll need to erase pictures like that on leaving the map, or they will remain. Additionally, such effects might be the result of Plugins that went wrong (if you're using a parallax plugin) or they can result from using incomplete tilesheet (all tilesheets need to be of the size specified for that slot, using smaller pictures will cause problems on map display.